Among the more interesting presenters is Kim Sneppen, a professor of complex systems and biophysics at Neils Bohr Institute in Copenhagen, who addresses the diversity of shapes in the biological world. Mazur discusses his approach to embryology and along the way mentions Stuart Pivar, an early exponent of the “torus” or doughnut approach to embryological development, as set out in his 2009 book, Origin of Form: Evolution by Self-Organization (2009). He himself was much ridiculed, particularly because, as a friend of Stephen Jay Gould, who died in 2002, he felt that Gould was much friendlier to self-organization concepts than he was made out to be. The Simons Center videos are here. 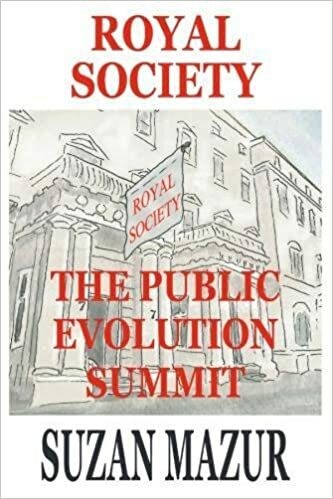 Mazur is the author of Royal Society: The Public Evolution Summit which deals with the November 2016 meeting in detail. Do female rats depend in part on their uterus for memory?